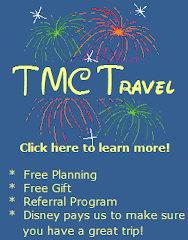 The Mouse Connection: TMC Travel website is now live! Be sure to check out http://www.tmctravelonline.com/ to book your trip! 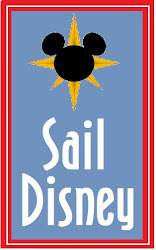 You can also catch up on current TMC Travel offers as well as informtion on Disney's latest promotions and discounts.